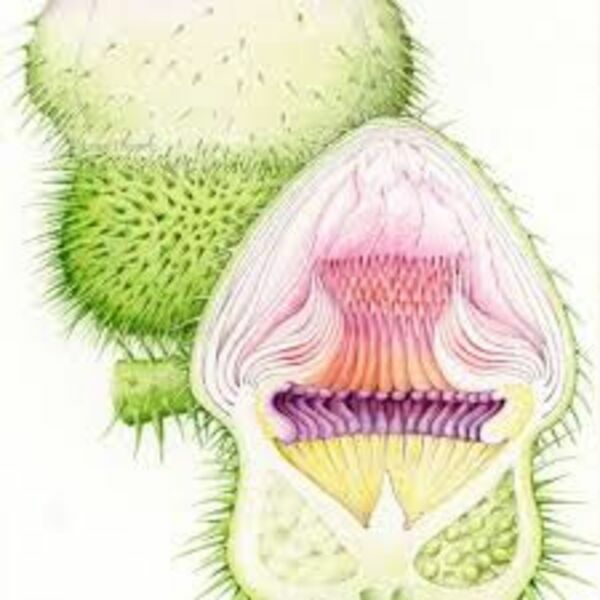 Today I am joined by botanical illustrator Lucy Smith to talk about her work at the Royal Botanic Gardens Kew and what we can expect for Botanical Art Worldwide Day. The bird recordings are the notorious parakeets which live in Kew Gardens and were recorded by me in 2016. We had numerous technical problems so apologies for the quality of the recording towards the end. After quite a bit of editing, I think we made it through! n.b. The 18th May 2018 is Botanical Art Worldwide Day; a groundbreaking event which sees botanical artists, organizations, and institutions collaborating together simultaneously worldwide.